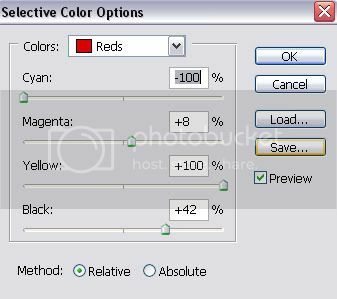 Selective Colouring narrows out the major colors, and gives you the ability to edit just one colour. Take yellow for instance. 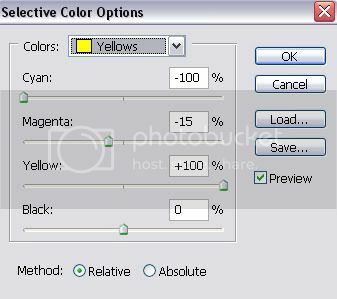 If you have a graphic that has too much yellow then through selective colouring you can manipulate that yellow colour. Now, look at your picture. 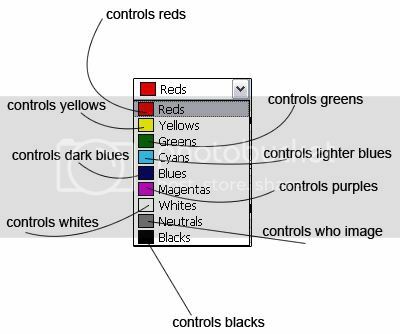 I can see the reds and the yellows and the greens and the oranges. They're just fairly dull. They need some spice! This is where selective colouring comes in handy. BUT DONT CLOSE OUT OF THE BOX! KEEP IT OPEN! These are the settings. BUT REMEMBER TO NOT CLOSE THE BOX! Clearly, you can already see the effects these settings have had. The reds on the leaves of the trees are like OMGHI and the greens went from ew boring gray to faboulas green. But..theres one more setting. I want the yellow on the leaves to stand out. LIKE REALLY. So, with your box still open (and if you close it, it really is no big deal, just double click on the layer :) ) use the drop down menu to go to yellows! Isn't it lovely? See how the autumn colours stand out so much? I really wish I could be wherever that photo was taken. 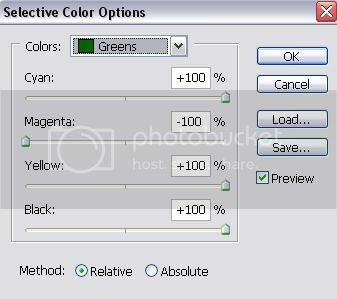 Now that you know all about the colors and everything, i'm just going to post the settings for the other two icons. Alright. If ya'll would like something further explained, then please post or PM me and I shall explain. I hope it isn't too confusing. ^ Nope. Works with all pictures, just the settings will be different. Different settings occur for every different picture. 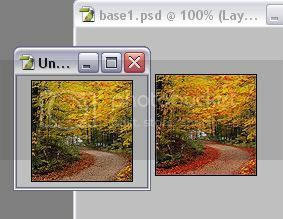 I only used Autumn pictures as an example on how well you can enhance/dramatically change something. wonderful tutorialbut i was just wondering if works well only with autumn photos? It's weird, but I get really really happy whenever I see that you made another part.